Living "the Life" 4 Less: Try Campbells Soup - Try Something New Sweepstakes!! Living the Life 4 Less offers product reviews, savings tips, inexpensive meal ideas, free stuff to do and best of all giveaways!! 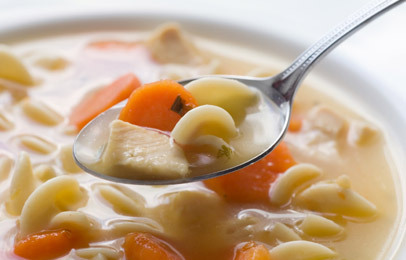 Try Campbells Soup - Try Something New Sweepstakes!! I just entered and thought you might want to know about Campbell's Try Something New Sweepstakes. There is a $25,000 Grand Prize and another 100 prizes each worth $1,000. It's easy to enter, just tell them something new you want to do in 50 words or less. Simple. Try Campbell Soup and you can be entered to win! While you are there print out the $5 worth of coupons savings!! GO TO MY LAUNCH PARTY!! !